Special prosecutors have interrogated the head of South Korean multinational Samsung Group on suspicion of bribery that led to the impeachment of President Park Geun-Hye. Jay Y. Lee is suspected of agreeing on bribes paid to Park's secret confidante Choi Soon-Sil, which she then allegedly used for her private benefit. Samsung was the biggest contributor to Choi’s two non-profit foundations. The donations were reportedly made in return for governmental approval of controversial mergers. Investigators suspect Choi Soon-Sil of swindling the money received from corporations, including Samsung. 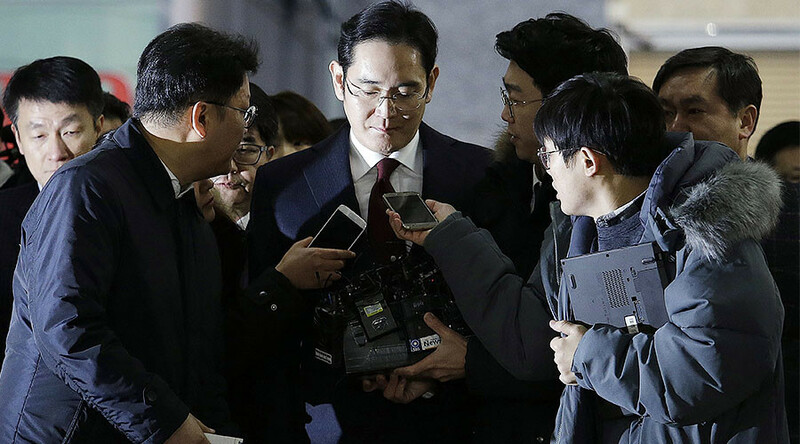 “I am very sorry to the South Korean people for not showing a better side,” the head of Samsung Group told journalists as he arrived at the prosecutor's office. Investigators are to decide whether to seek Jay Y. Lee’s arrest, according to the special prosecutor's spokesman Lee Kyu-Chul as quoted by Reuters. Two senior Samsung Group executives were also interrogated as witnesses earlier this week. The special prosecutor has not started investigating other corporations, though scores of South Korean conglomerates donated to Choi’s foundations. Choi Soon-Sil has been charged with coercion and attempted fraud, though she has denied committing criminal offenses. According to investigators, President Park Geun-Hye, who formally remains president but has been stripped of power, was aware of the misconduct. Park has rejected accusations but has apologized. 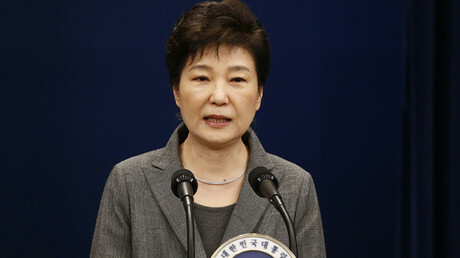 Last December, the South Korean parliament impeached the president over the scandal. The Constitutional Court is yet to decide whether to back the decision. Samsung shares had almost no reaction to Lee's alleged involvement in the scandal. Samsung Electronics were up 1.4 percent to a record high 1.94 million won ($1,646) per share on Thursday. Samsung C&T rose 1.6 percent against a 0.6 percent rise in the broader market. “It's possible that Samsung Group companies will try to behave more transparently in response and operate in a more fair manner that shareholders can rationally understand,” said IBK Asset Management fund manager Kim Hyun-su, as quoted by Reuters.